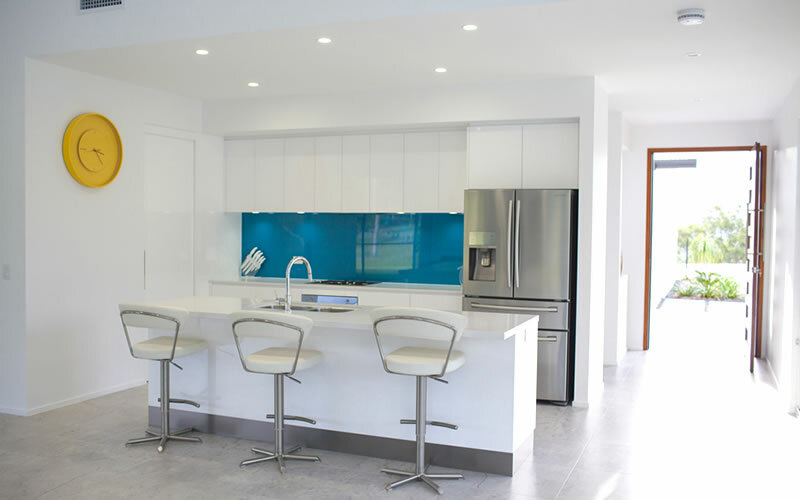 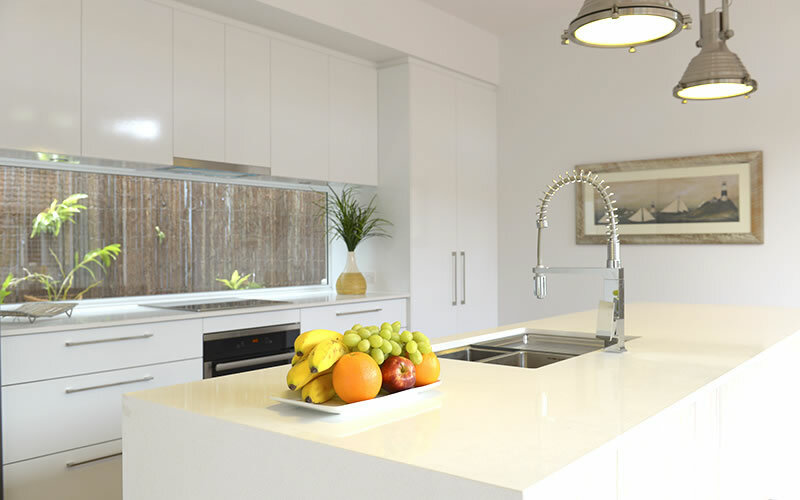 Surround yourself with beauty with a custom designed solid benchtop by Willis Bros. Our staff will transform your home by building or renovating the kitchen benchtops you’ve been dreaming of. 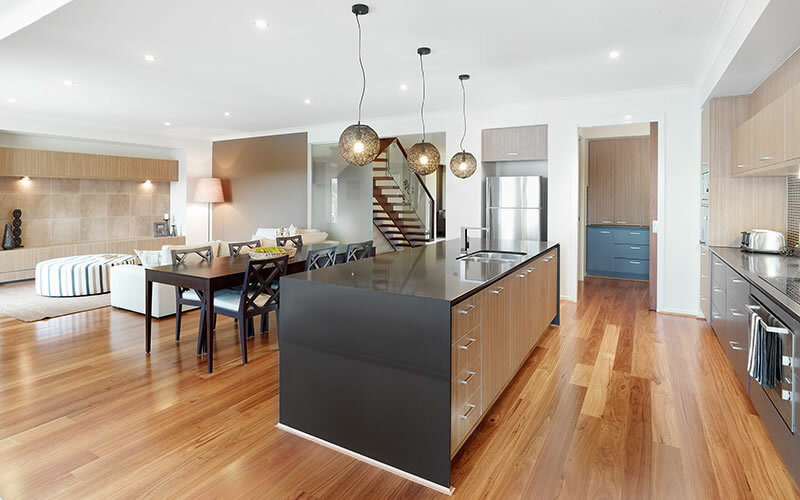 With 19 years industry experience, our experienced staff are qualified to help you select from a wide array of marble, granite and engineered stones that transform your space. 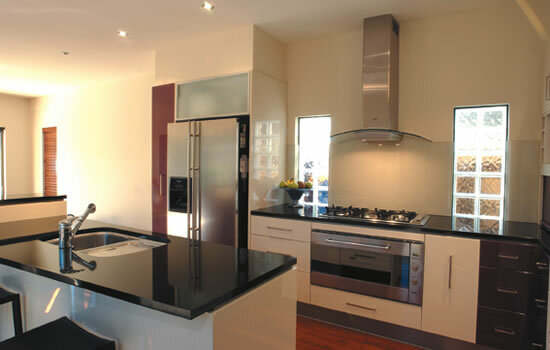 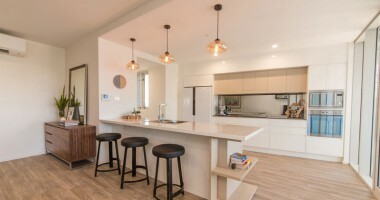 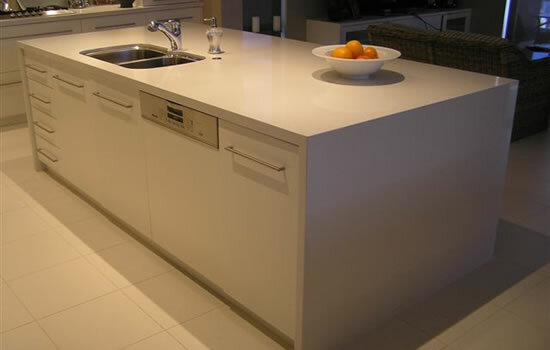 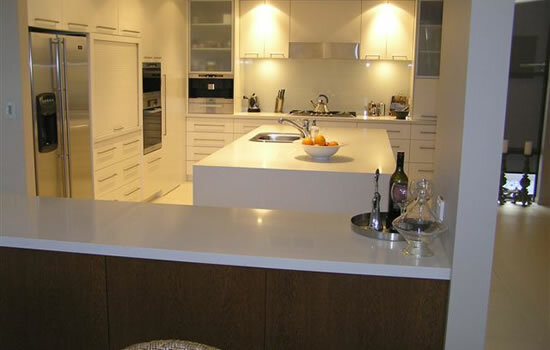 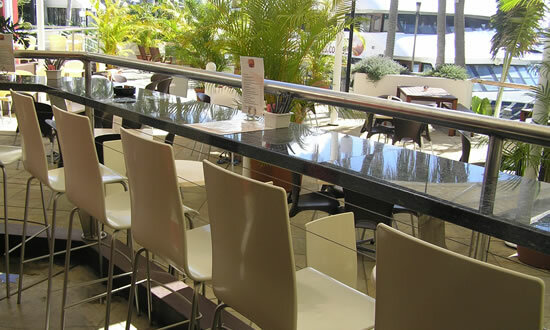 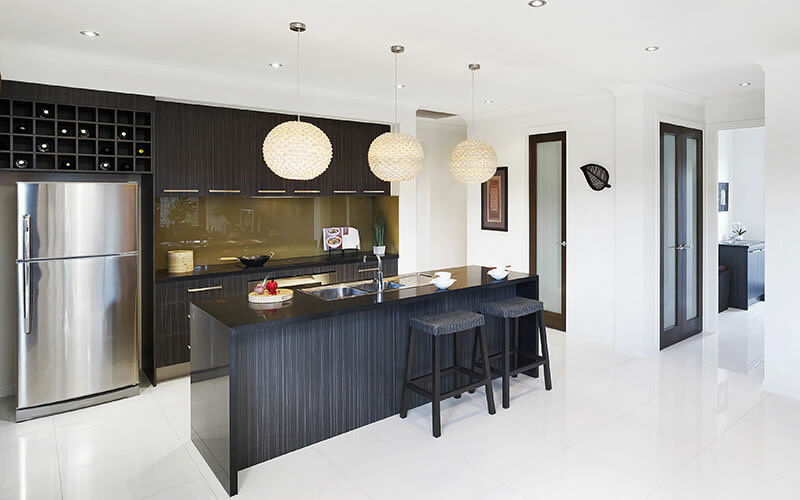 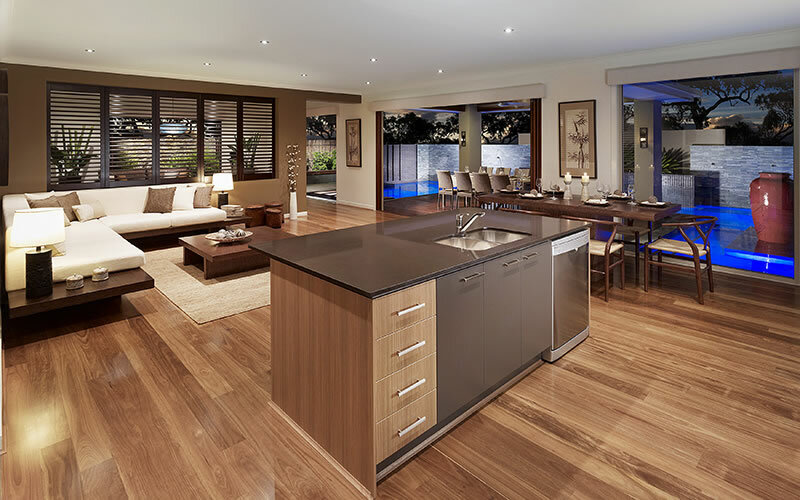 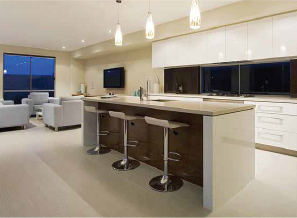 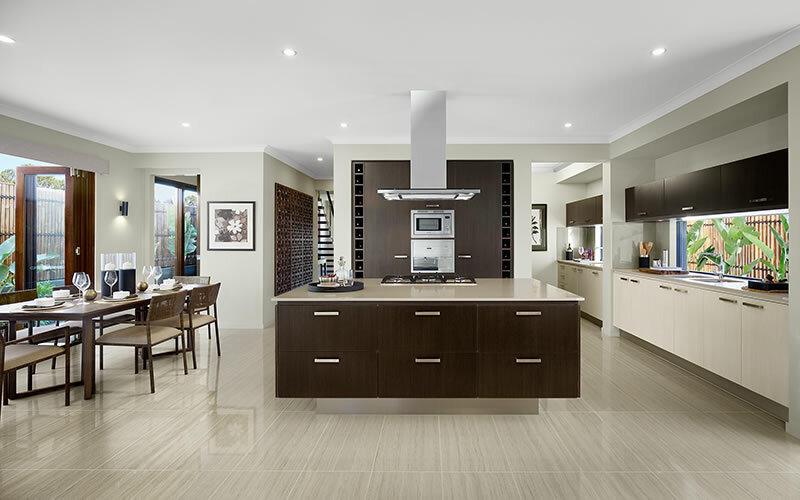 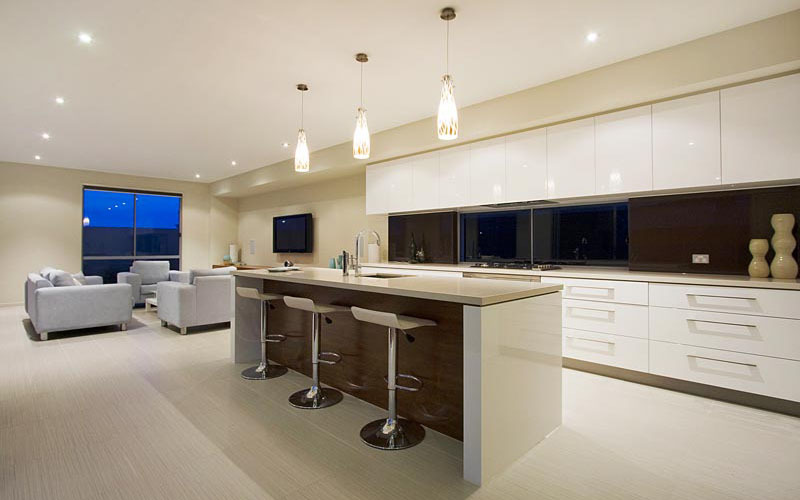 Whether you prefer the strength and durability of a man-made engineered stone from Caesarstone, Essastone, Silestone, Quantum Quartz or Smartstone, or a sleek, natural granite benchtop from Finestone, CDK Stone or Projectstone, we work with only the most reputable suppliers in Australia to provide customers with durable and unique stones. 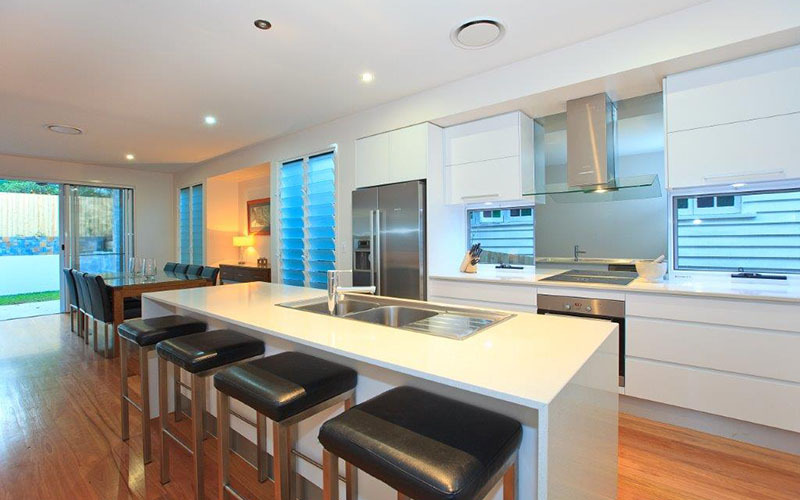 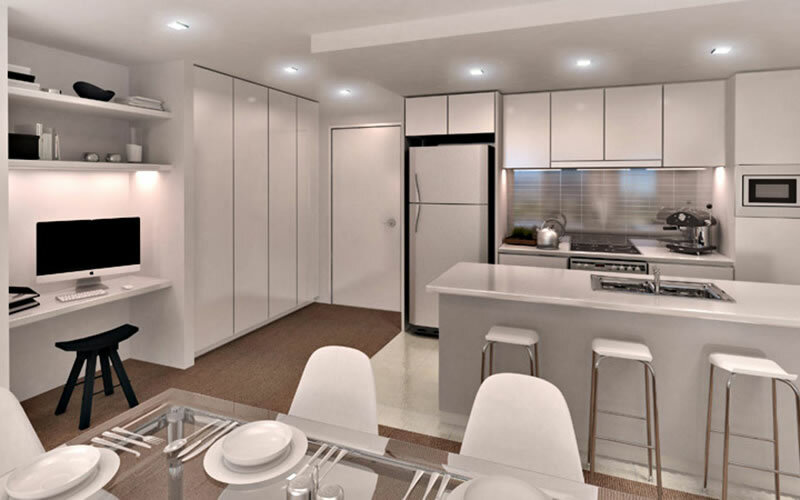 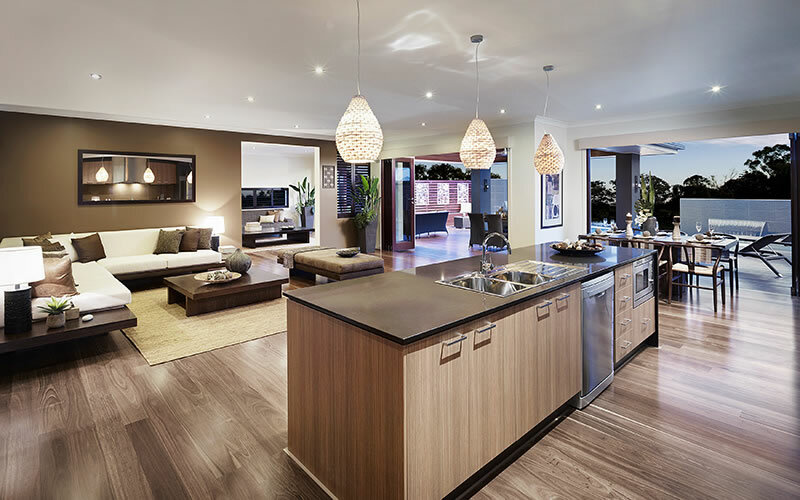 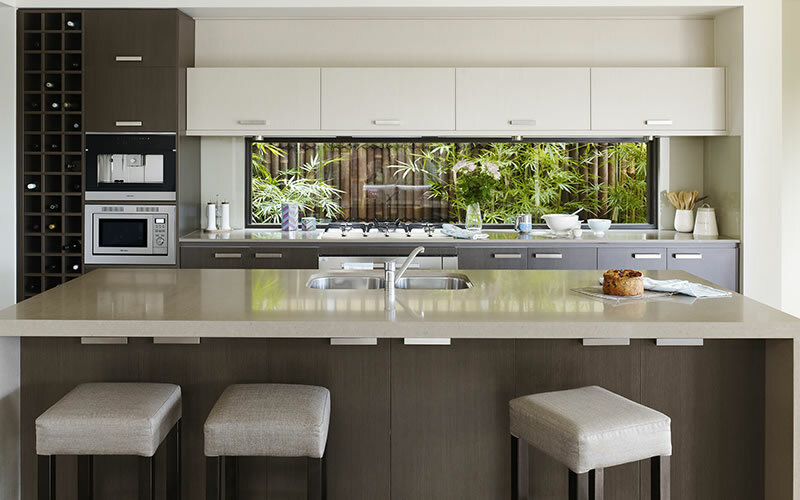 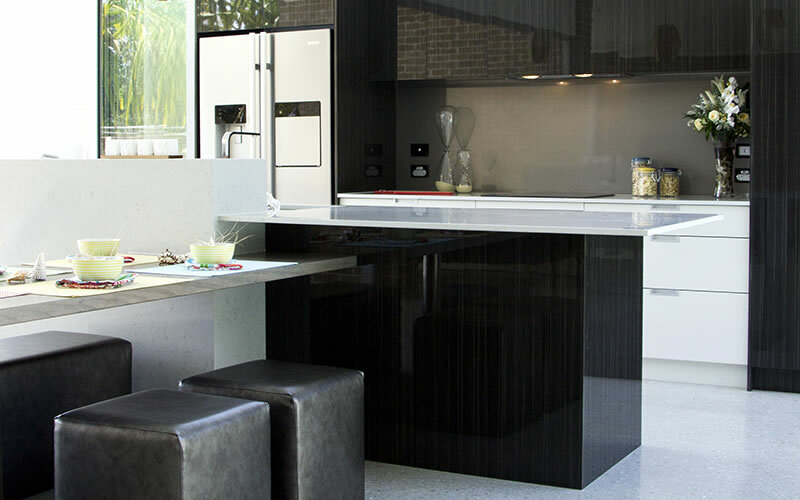 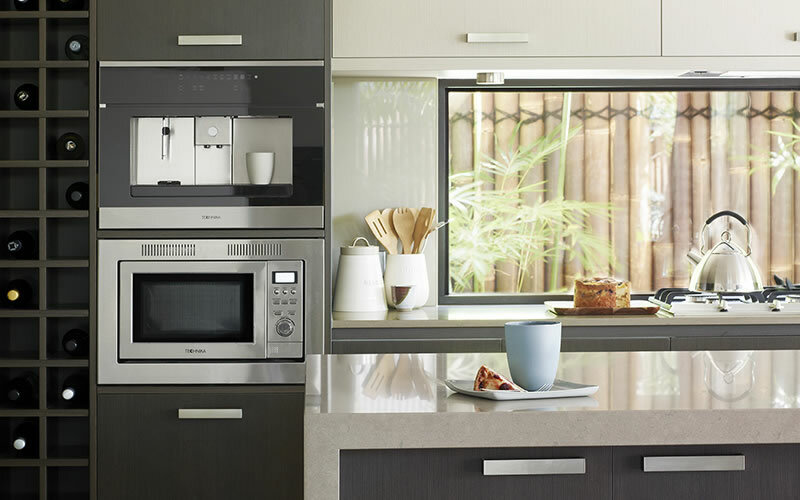 Willis Bros. understands the need for practicality in a kitchen by offering quick installation of solid benchtops, with no future upkeep apart from daily cleaning. 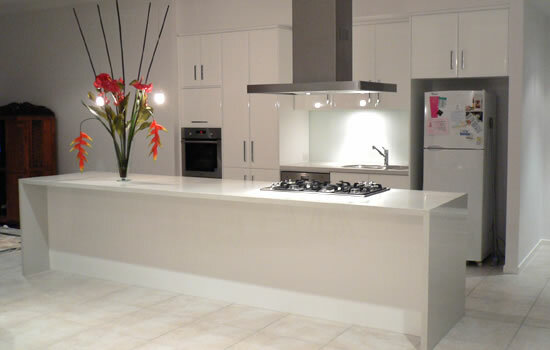 Utilise your benchtop without the burden of scratches or damages from daily use. 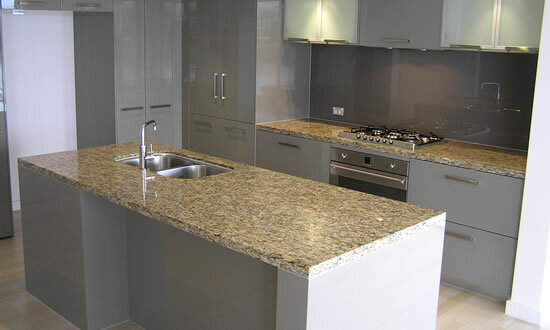 Select from the WB Signature Range and experience the ease of purchasing your stones directly. 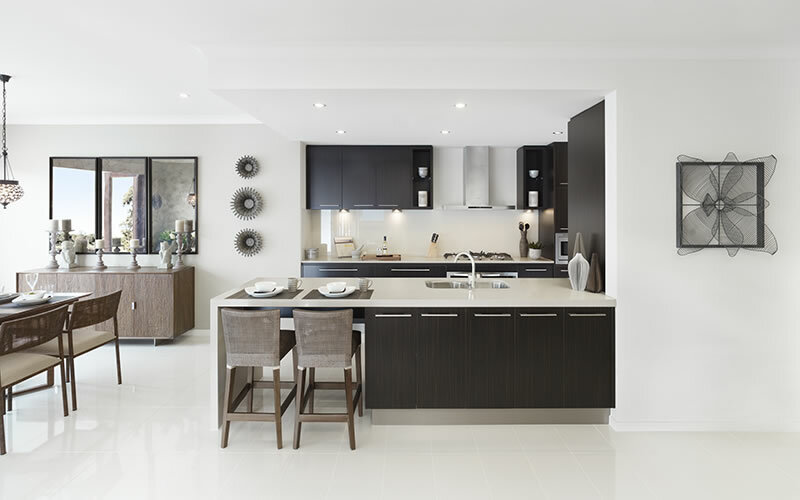 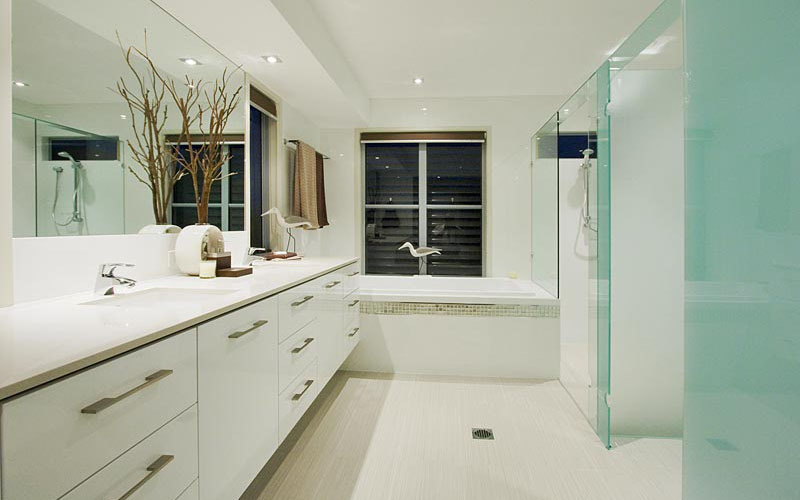 You’ll take comfort in knowing you’re purchasing a reliable and honest product with Quartz Surfaces by Willis Bros.
From exquisite limestone bathroom tiles, to marble and onyx, our skilled team is here to help create the most beautiful kitchen tops throughout all of Australia. 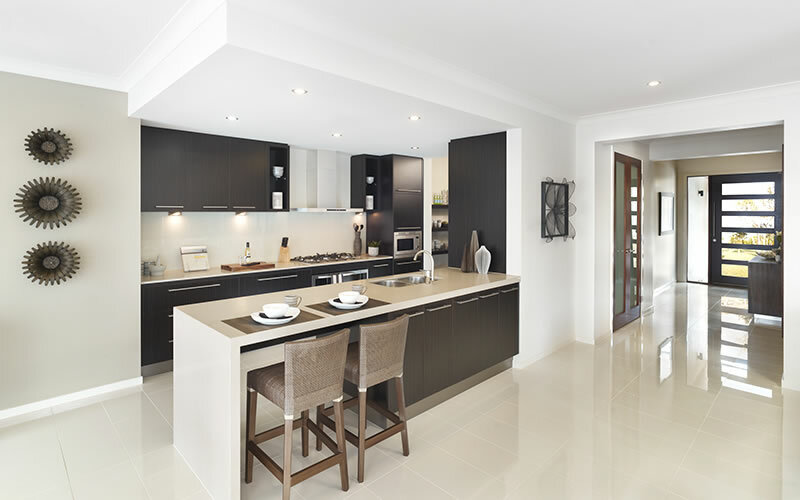 We’re happy to assist you in selecting from a variety of colours and products to create a gorgeous, modern kitchen for your home. 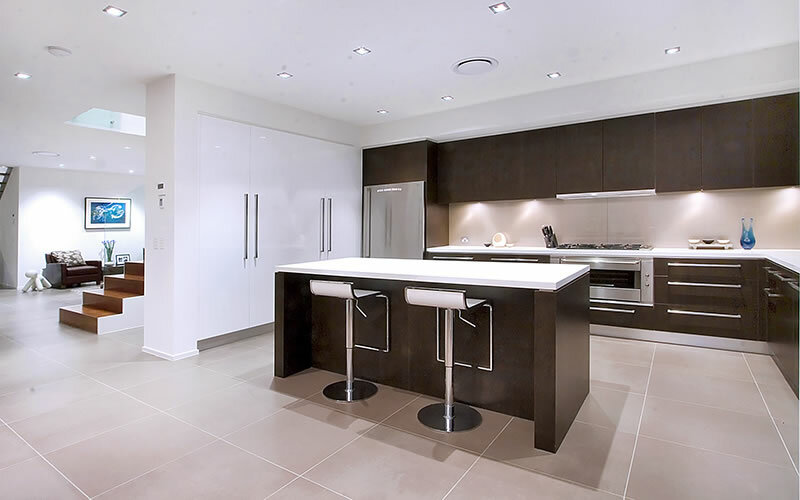 We invite you to come by our showroom and factory to meet with our seasoned team, view our fully functioning kitchen, as well as samples of granite, marble and engineered stone. 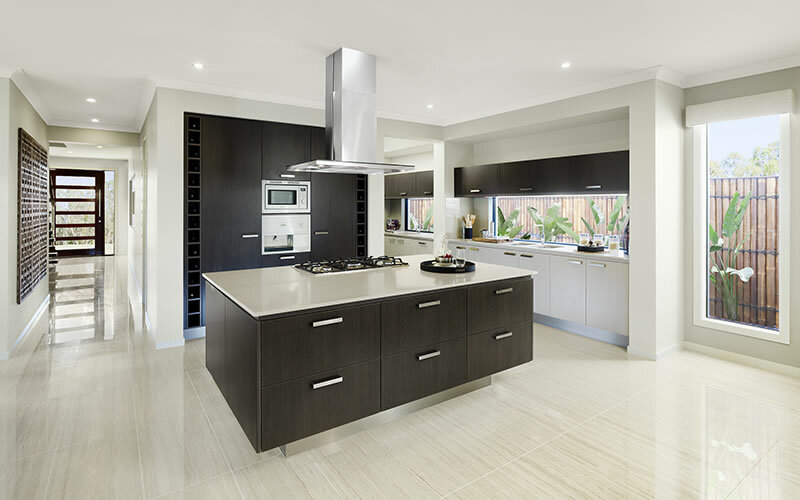 Call us today for assistance and advice about designing your new kitchen top, or stop by our showroom and factory to experience what Willis. 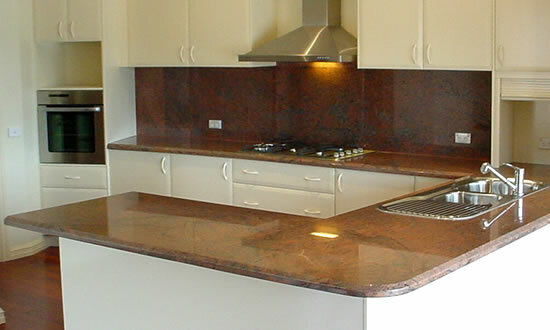 Bros. Marble & Granite has to offer.